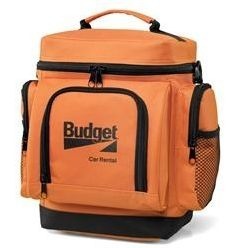 Thank you for your interest in our Cooler Bags. Please complete your details on the 'Quick Quote' form and click the Submit Button at the bottom of the page. 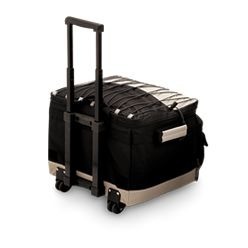 A customer service consultant will contact you about the Cooler Bags with a quotation. 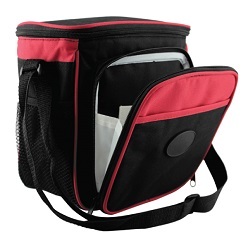 Looking for a cooler bag? 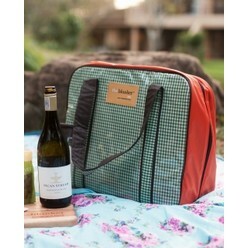 these cooler bags are the real deal, it is an evolution of a cooler bag, it's not just a bag pack, it's more than a cooler bag because of its capacity, there are spaces for cutlery to fit, this makes it a ready to go cooler bag because it constantly reminds you that something is missing and that your cutleries are not in the bag.